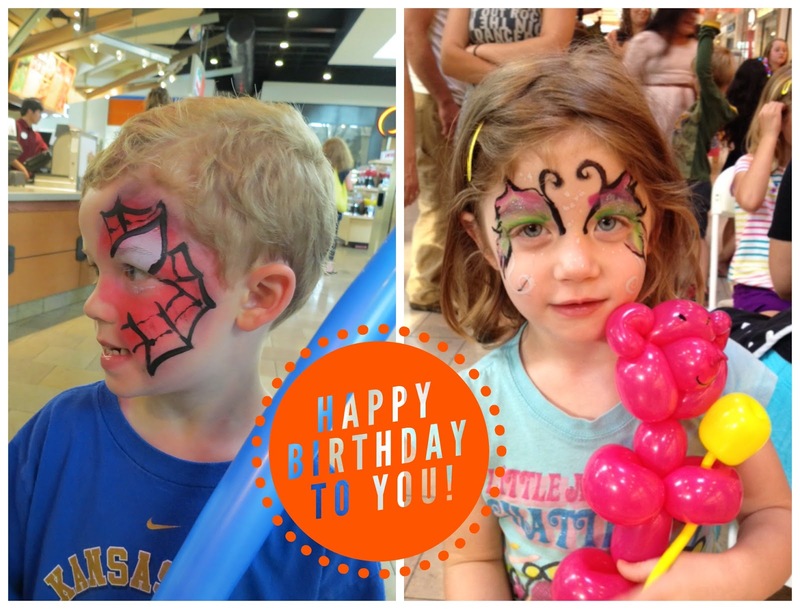 Happy birthday, Evan and Carley! The Big 4!! I love everything about this post - the picture, the message and these two kids, my Stink Bug and Doodle Bug. I enjoyed getting to see all of you this past weekend. Even though the weather didn't cooperate, we still had fun! Tell the kids that I'll be working on some fun things to do when they come to visit me this summer. I'll see y'all soon!